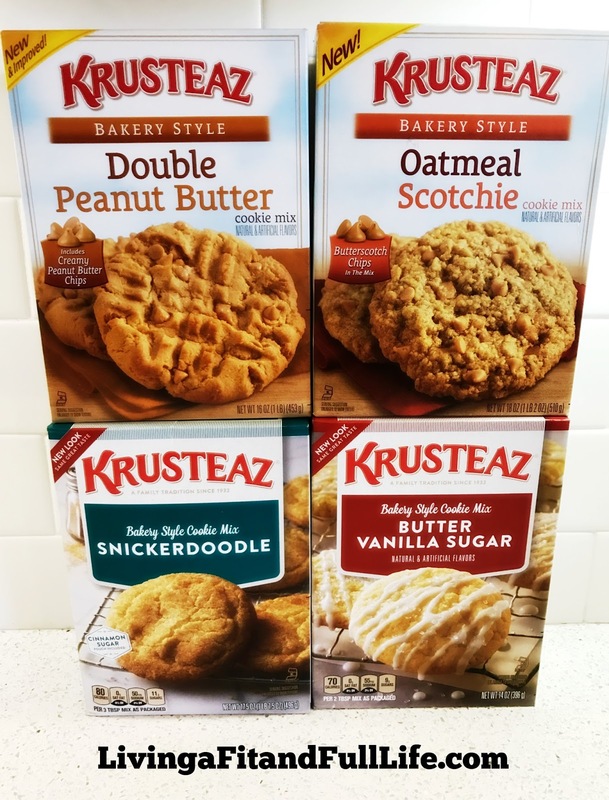 Living a Fit and Full Life: Krusteaz Cookies Make the Perfect Quick and Easy After School Treat! 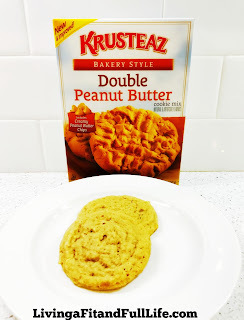 Krusteaz Cookies Make the Perfect Quick and Easy After School Treat! 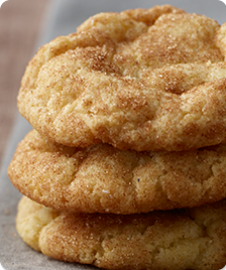 Whip up these cinnamon and sugar delights and you’ll see why the only doodle sweeter than a Labradoodle is a Snickerdoodle. 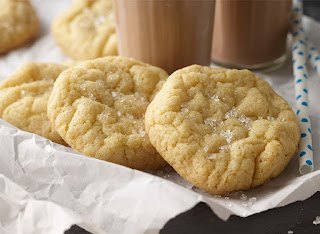 Sure, our bakery-style Butter Vanilla Sugar Cookies are perfect for the holidays, but let’s be honest: they’re pretty much unbeatable for any day of the year. 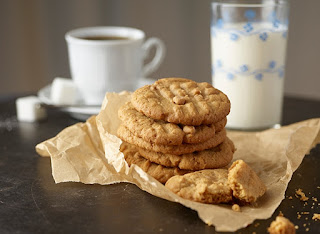 Whip up some delicious cookies from Krusteaz for the perfect after school treat for kids! Heading back to school can be somewhat tough on kids. Some kids seem eager to head back to school while others seem hesitant and even have a hard time adjusting. 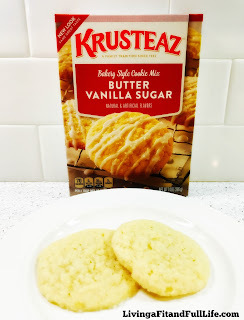 One thing I love about these super easy to make Krusteaz cookies is that they allow us as parents to sit down with our kids and talk about their day while enjoying a delicious treat together. 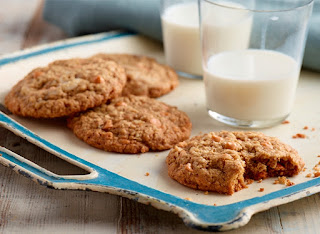 They're incredibly easy to make and can be on the table in just minutes. 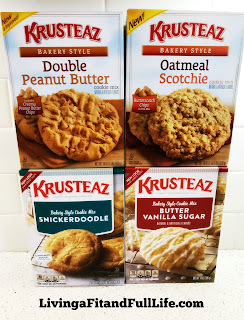 I also love that Krusteaz has several different varieties of cookies so you'll never get bored. Treat kids to a delicious after school snack with Krusteaz and spend some quality time together learning about their day!